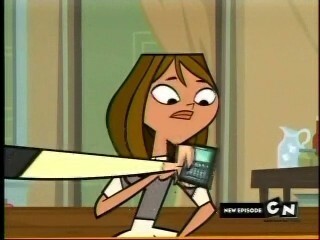 Courtney ♥(:☮. . Wallpaper and background images in the TOTAL DRAMA ISLAND'S Courtney! club.